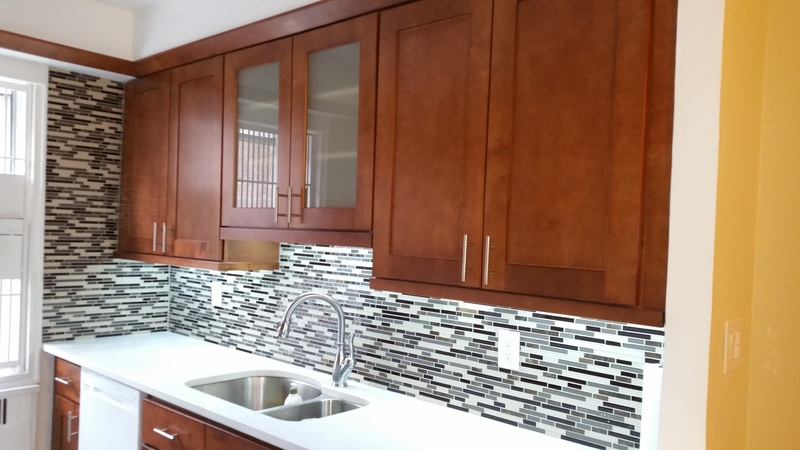 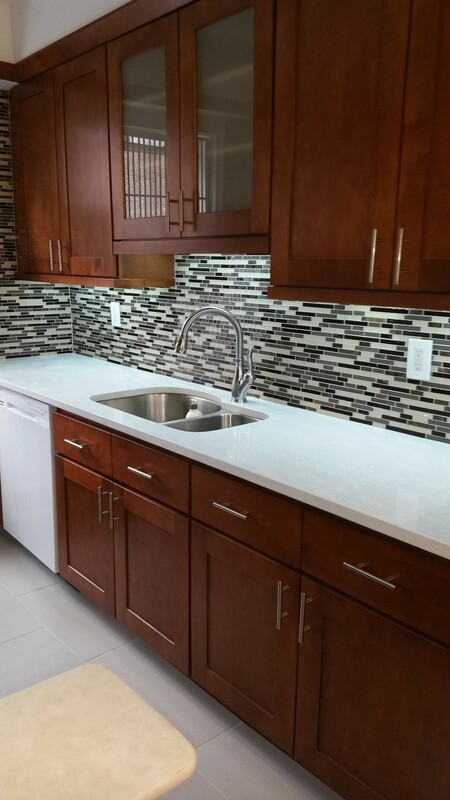 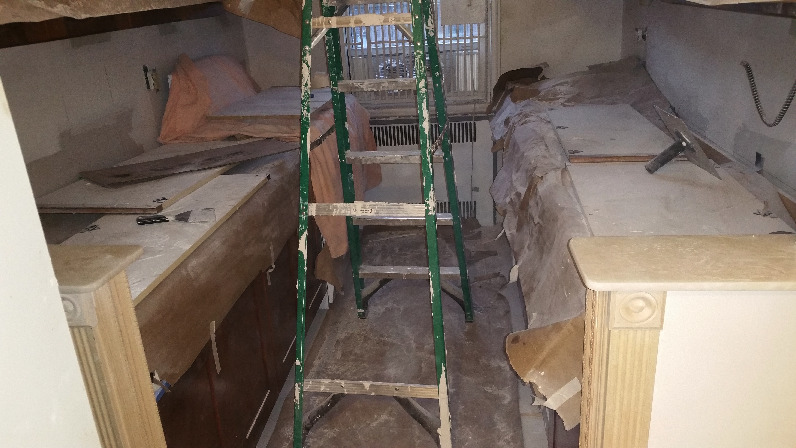 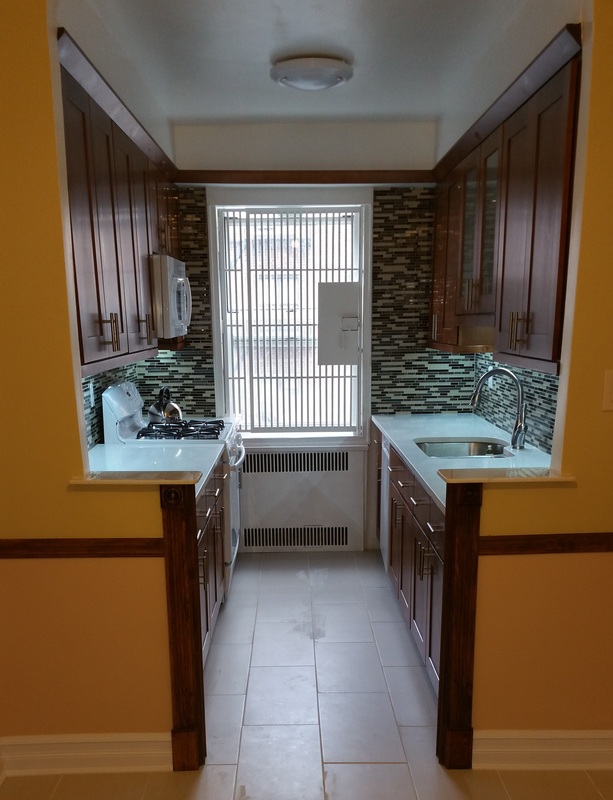 Since it's one of the most used rooms in your home, the kitchen is also the most commonly redecorated and remodeled, and you need the help of a kitchen remodeling team with the equipment and experience to tackle nearly any job, call on Brooklyn Services Group Home Renovator's. 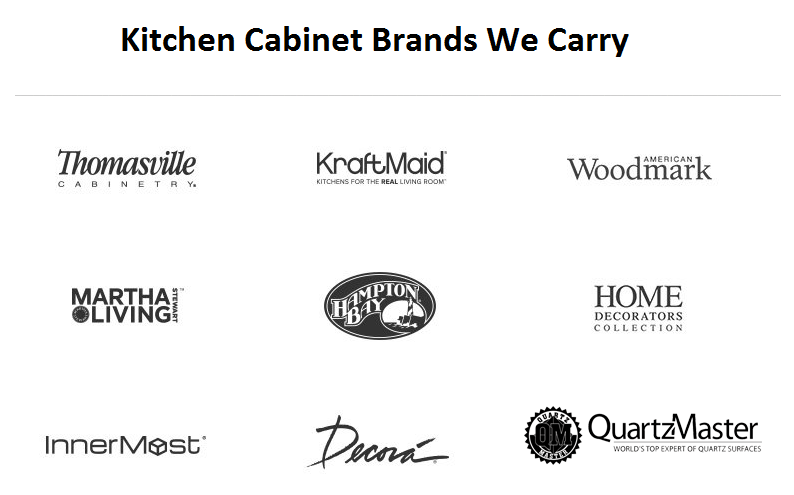 We're a family-owned and -operated business staffed with friendly, professional people who want nothing more than to see you happy with your kitchen. 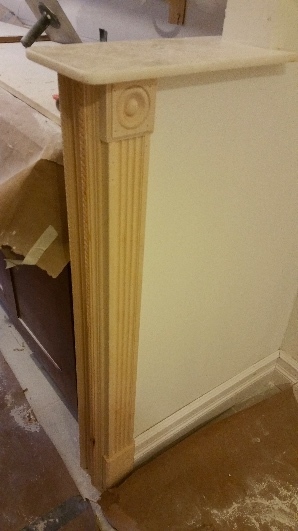 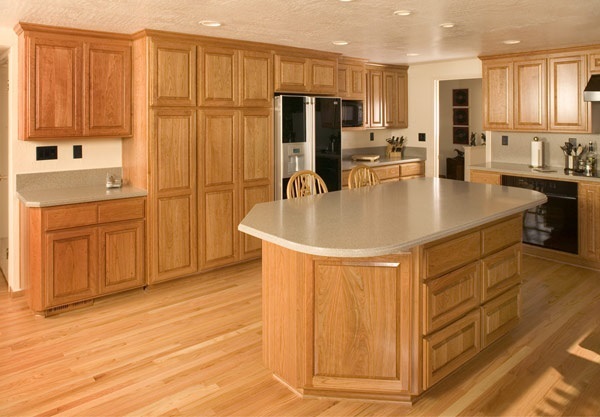 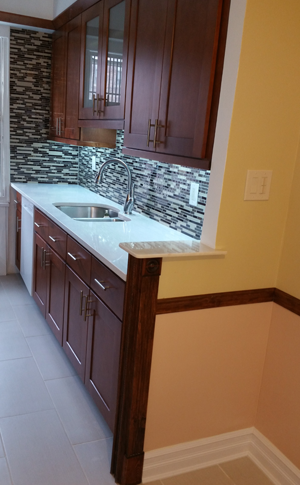 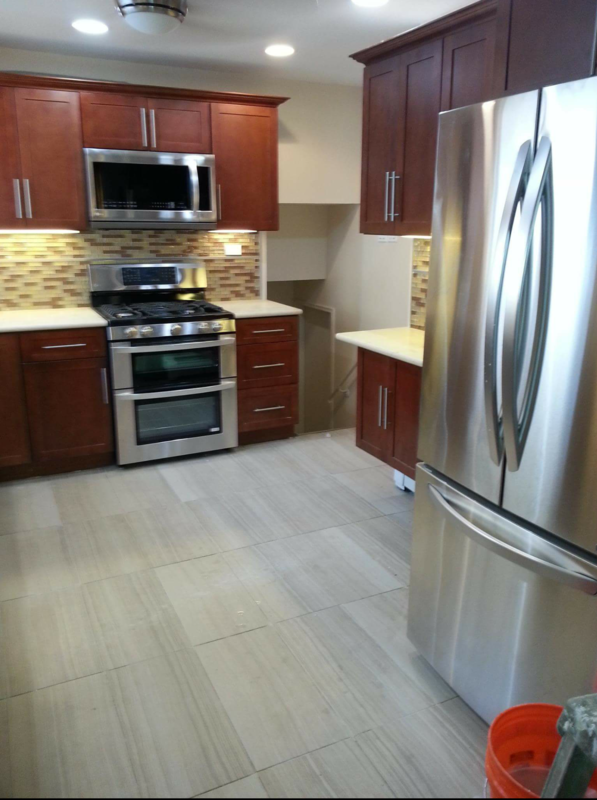 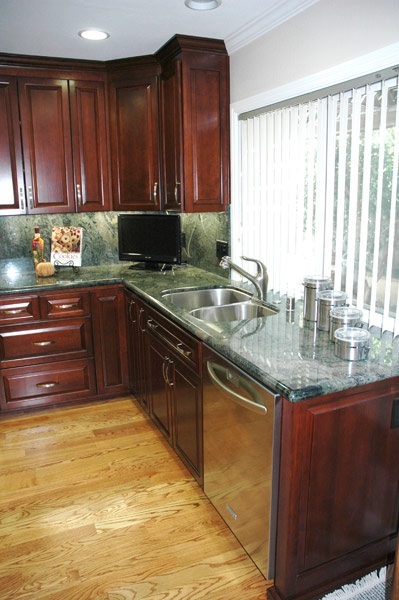 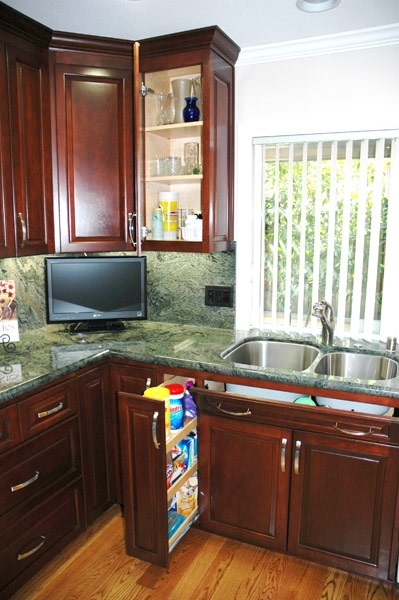 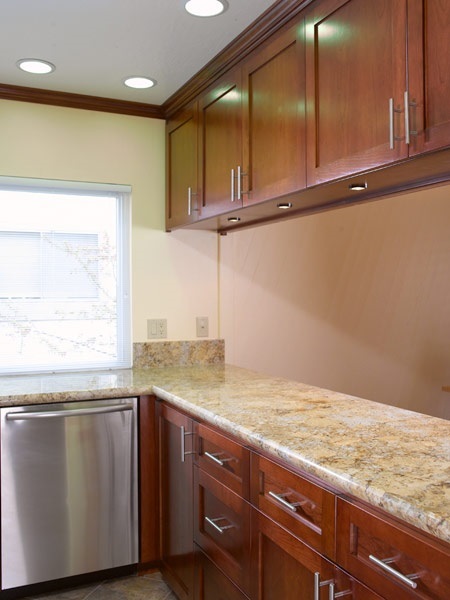 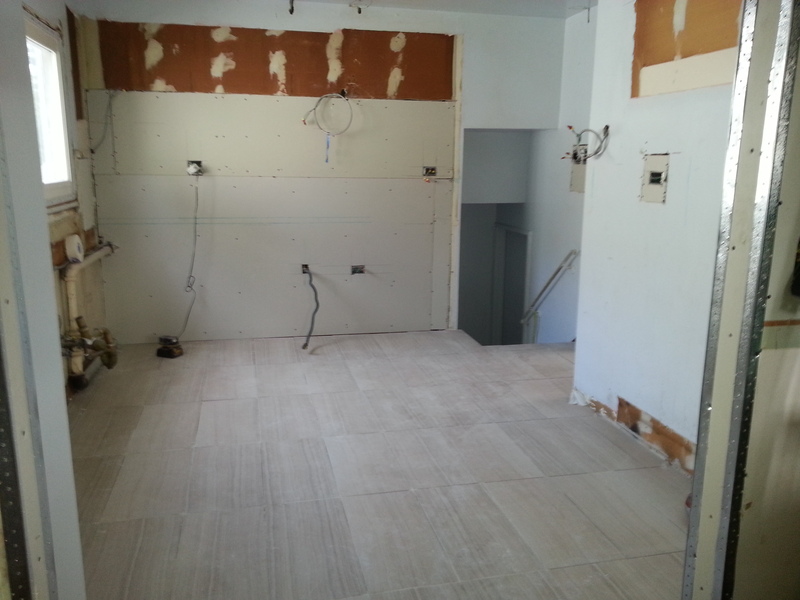 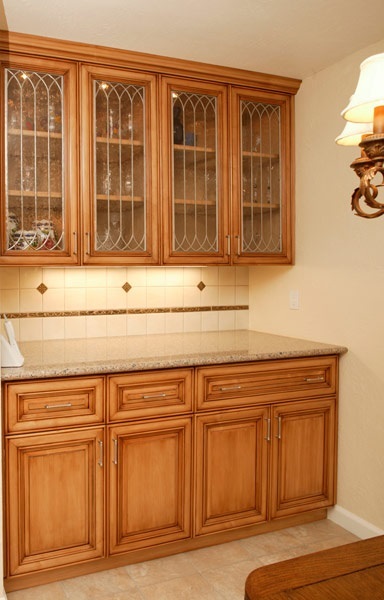 From replacing the flooring to installing new cabinets, countertops, and built-in features, our team can do it all. 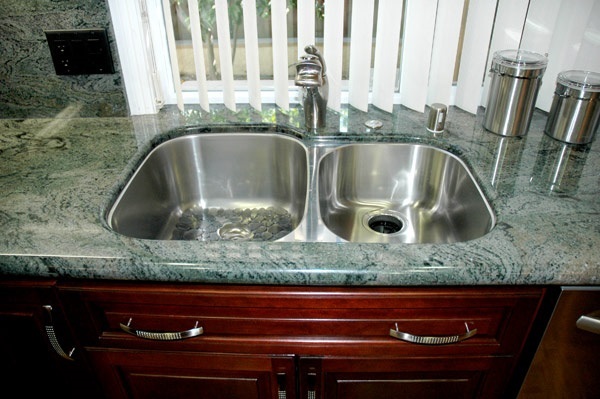 Excellent customer service is our trademark, and we can provide you with references to show exactly how hard we work. 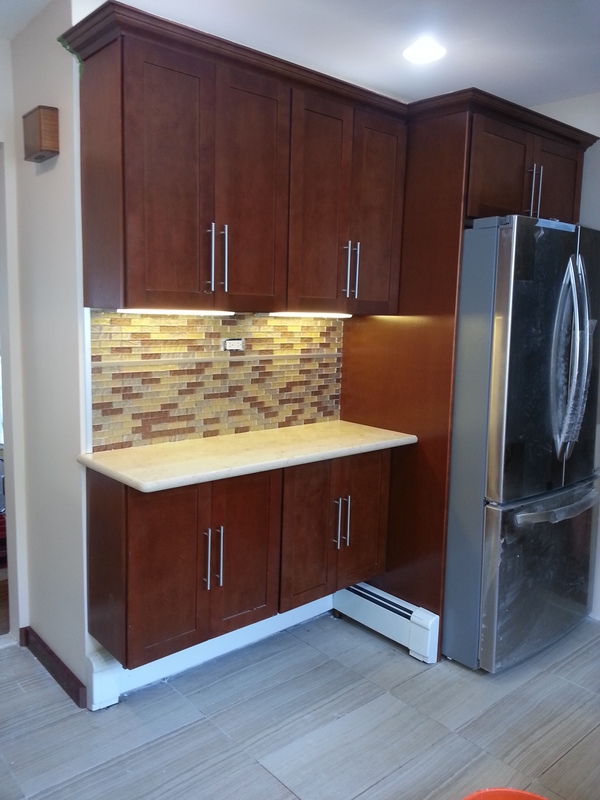 We're fully licensed and insured. 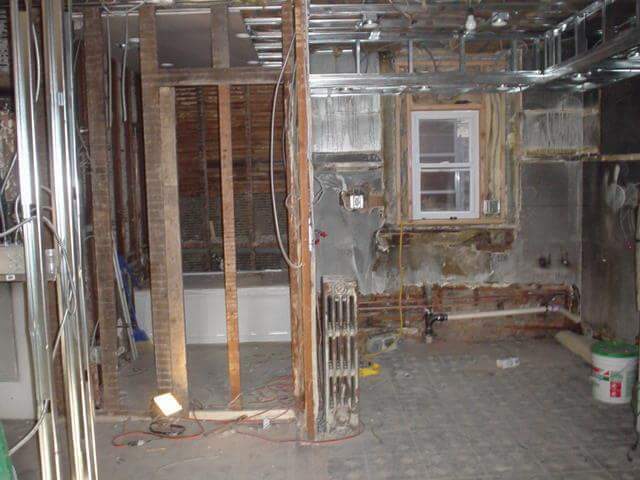 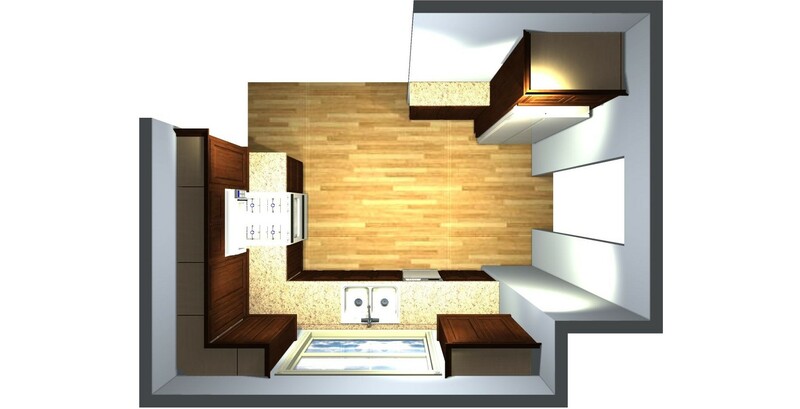 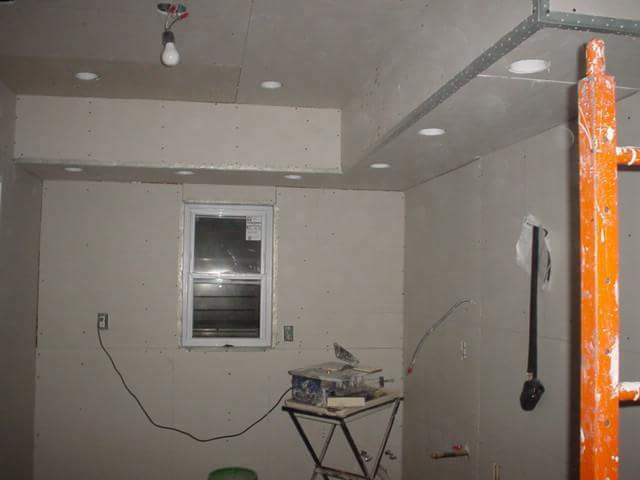 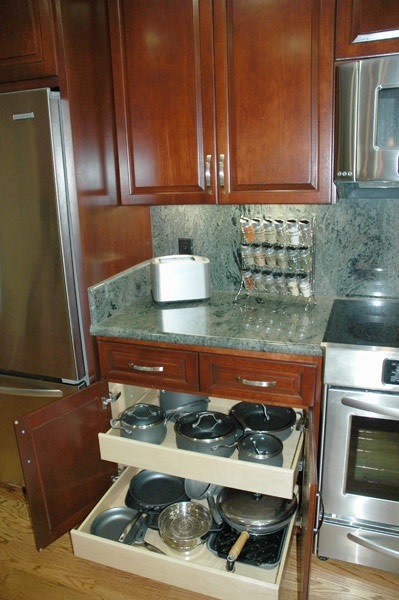 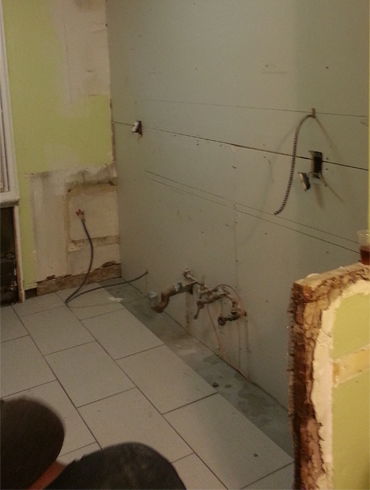 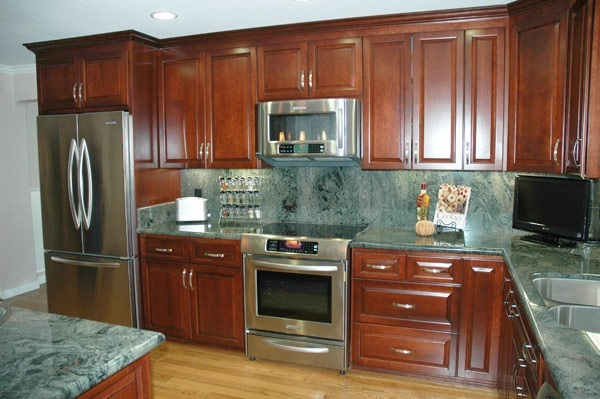 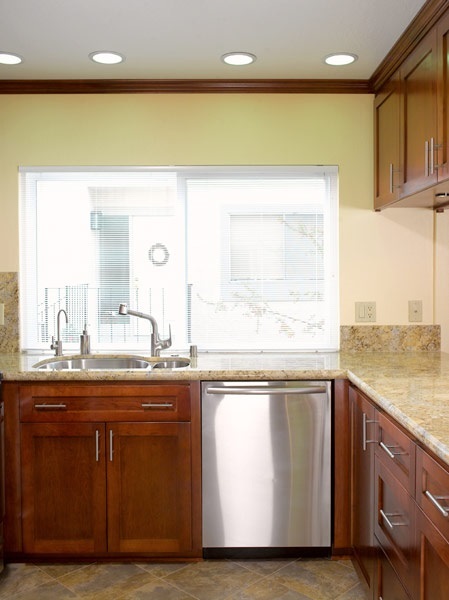 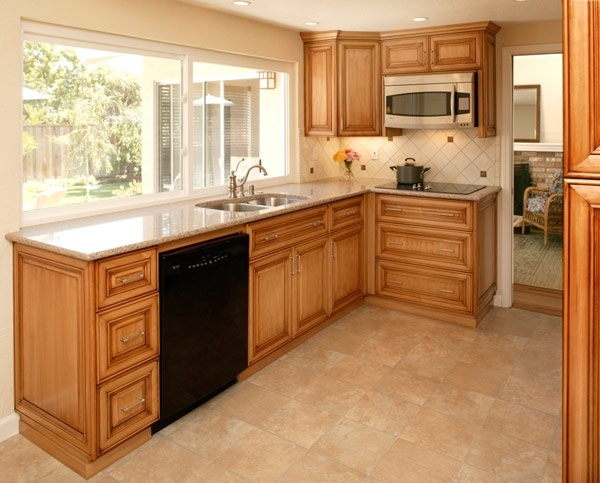 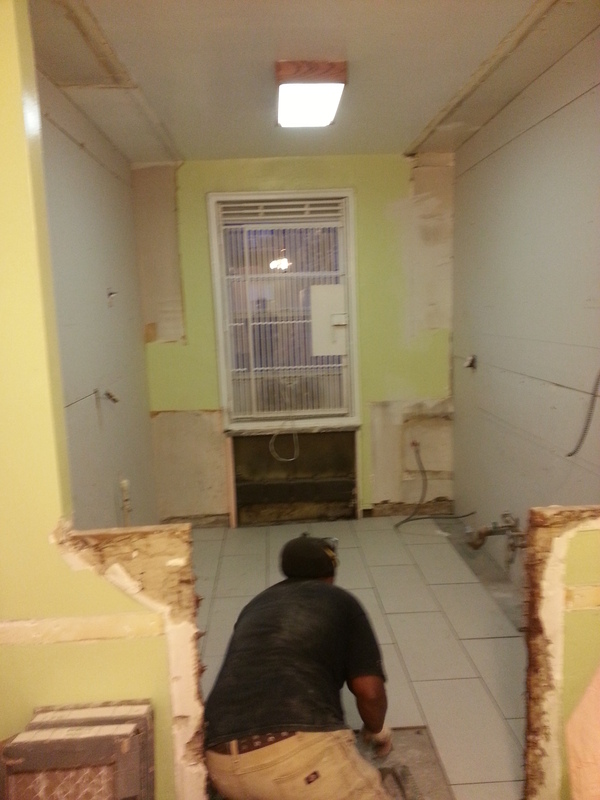 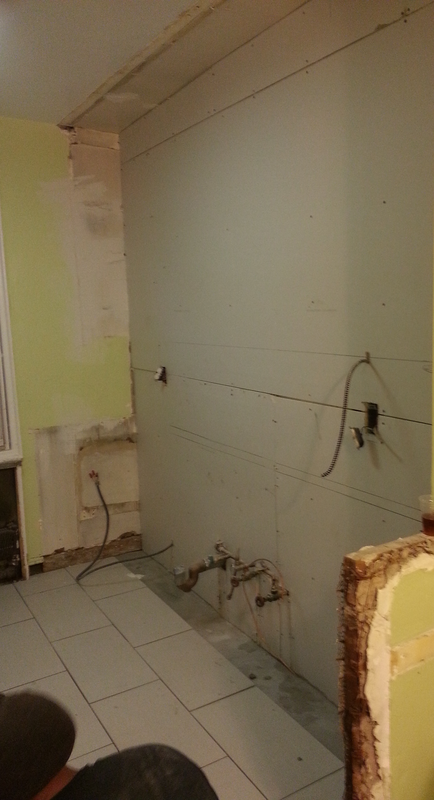 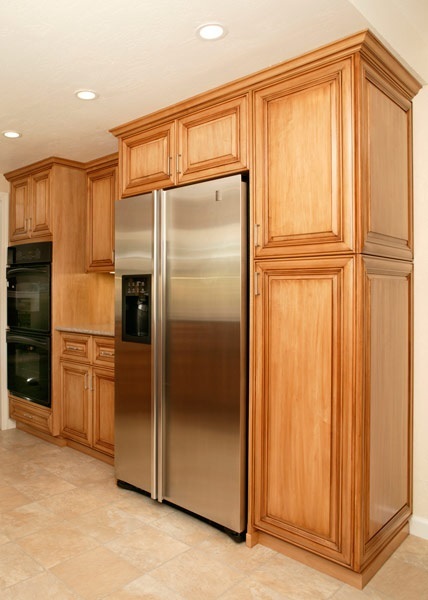 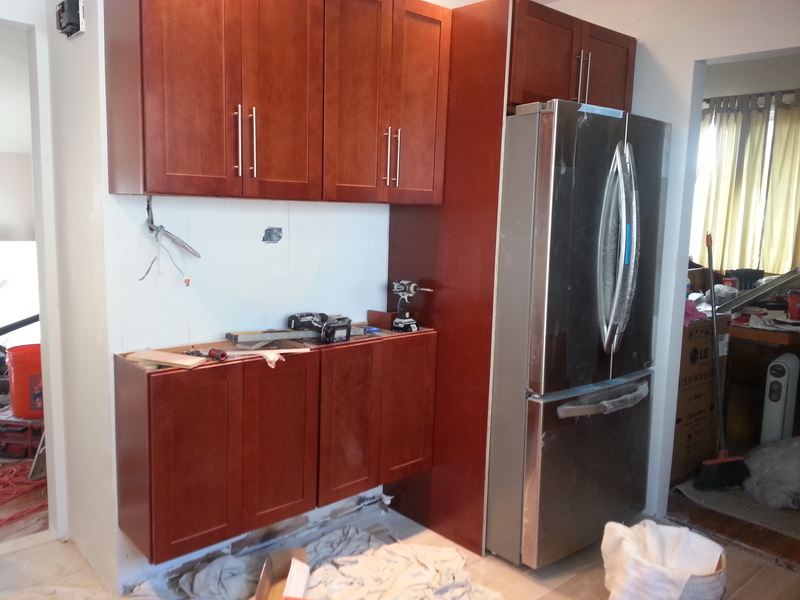 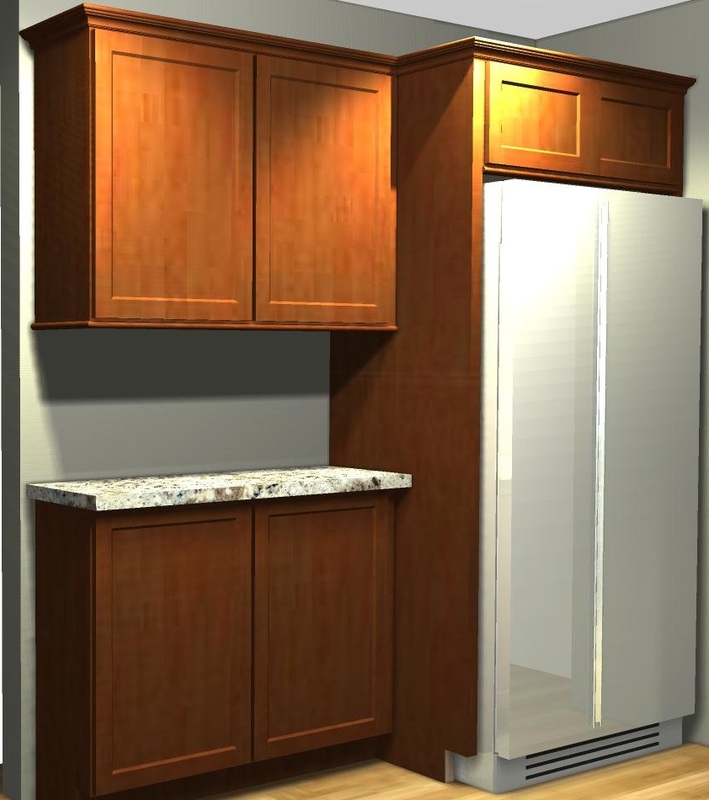 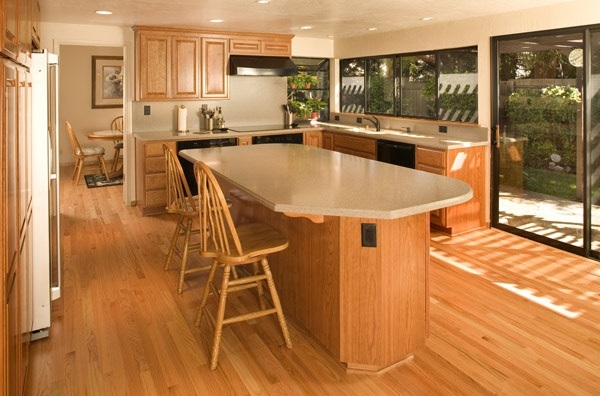 Do-it-yourself kitchen remodeling projects can get out of hand quickly; that's why you should always trust the experts. 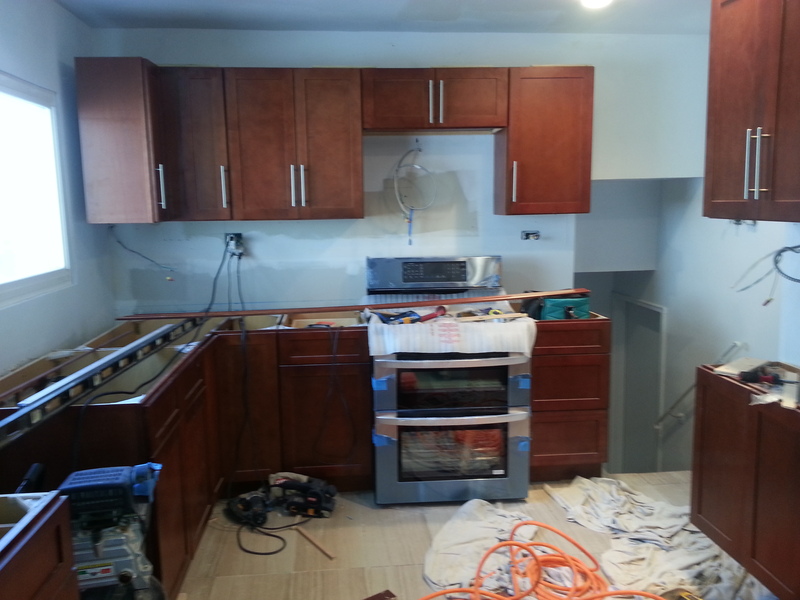 Brooklyn Services Group Home Renovator's serves the greater NYC area and we look forward to working with you to create your dream kitchen. 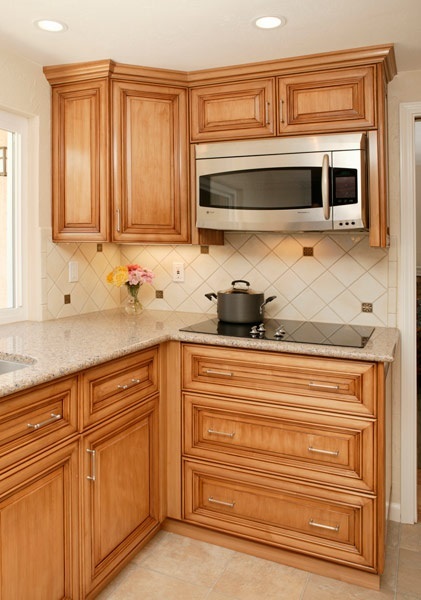 Call today to schedule a consultation.